Oddsbattle is the App where you can challenge your friends, to find out who amongst you is the ultimate at playing the odds. Hurrah is a new and revolutionary app for booking short-term workers. It has never been easier for companies and flexible labor to find each other! Campaign.one is a marketing automation platform for companies who wants an integrated and user-friendly platform to handle their e-marketing activities. ISFJORD distills luxury spirits with the purest water that can be found on earth, namely water from the 10,000-year-old glaciers in Greenland. 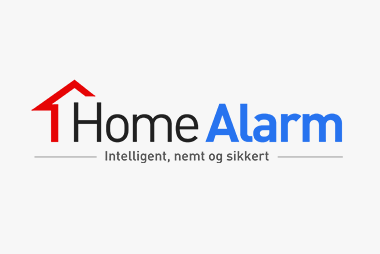 HomSecure rents out top of the line alarm systems and offers the highest home security at low and transparent prices.